Home Blog It’s Getting Hot in Here – But Your Tattoo Makeup Isn’t! It’s Getting Hot in Here – But Your Tattoo Makeup Isn’t! Don’t sweat it! Our Tattoo Makeup Still Looks Great, Even In The Heat! Most likely you’ll be covering your tattoo for a big event and there’s nothing worse then a big event! Your nerves kick in and BOOM You start sweating and your makeup is all over the place. The last thing you need to worry about is if your tattoo concealer is still working, so we put it to the test! 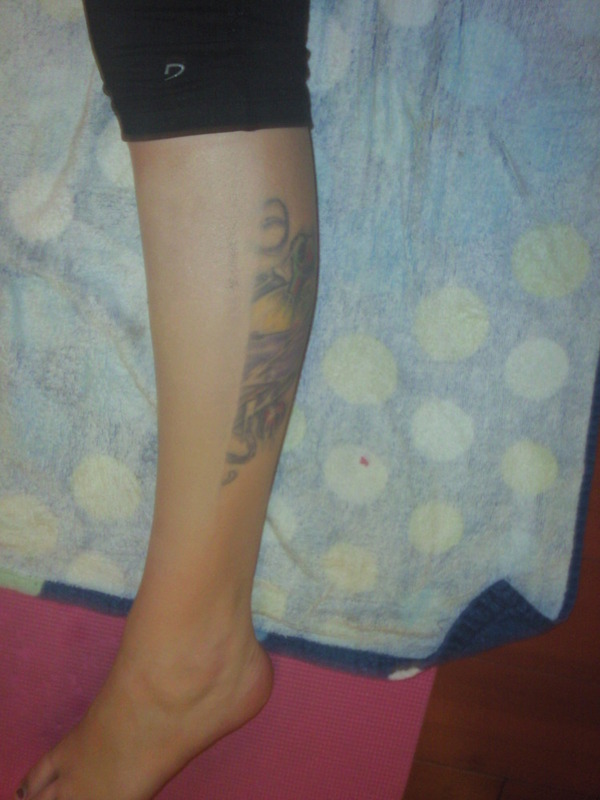 Tattoo Makeup Heat Test: Tattoo cover up still looks great after a 105 degree workout! No rubbing off and the tattoo is still covered. 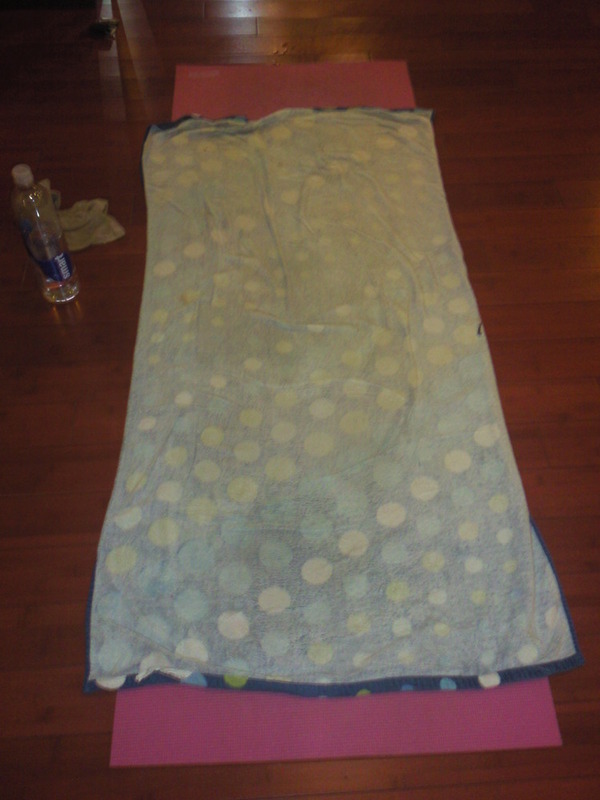 Tattoo Makeup didn't rub off on the towel either after our 105 degree workout. For more information checkout this page on how to cover up tattoos.